The new 3.0-litre six-cylinder Ingenium engine features an electric supercharger and a twin-scroll turbocharger. 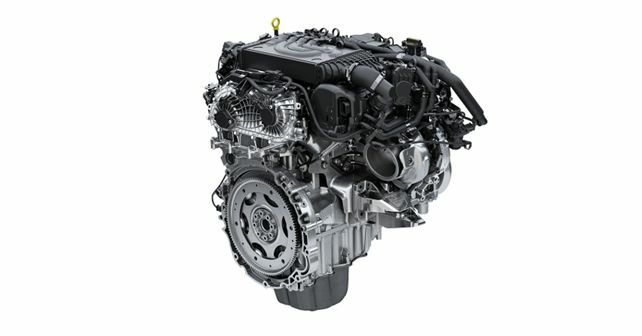 Jaguar Land Rover has expanded its Ingenium range of engines by adding a new six-cylinder petrol engine. Designed and developed completely in-house, this new powertrain will be built at the group’s Engine Manufacturing Centre (EMC) in Wolverhampton, UK. The engine will make its debut with the Range Rover Sport. Coming to the specifics, the new engine is a 3.0-litre, straight, six-cylinder gasoline unit, which will be offered in 355bhp and 395bhp, with torque ranging from 495Nm to 550Nm. The engine features forced induction, but it’s a unique combination of an electric supercharger and a twin-scroll turbocharger. In addition to this, the engine also features a 48V Mild Hybrid Electric Vehicle (MHEV) technology, for better economy and reduced emissions. All of these technologies combined, the new Ingenium engine is 20 per cent more fuel efficient than the V6 petrol engine it replaces. There’s also a Gasoline Particulate Filter, reducing particulate emissions by up to 75 per cent, claims JLR. Apart from the Range Rover Sport, the newly announced 3.0-litre Ingenium engine will make its way to the rest of the Jaguar Land Rover range by 2020.